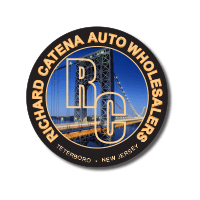 At Richard Catena Auto, we take pride in being a locally-owned, trusted member of the Teterboro, NJ community. 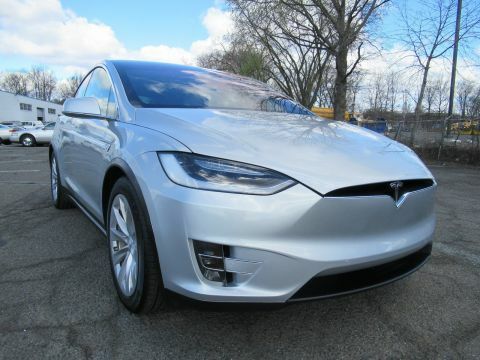 For years, our Teterboro, Newark, and even New York City neighbors have come to us for a trustworthy and hassle-free used car buying experience, we are the used car dealership in NJ to come to. To see why hundreds buy their used cars from us every year, stop by our dealership today! 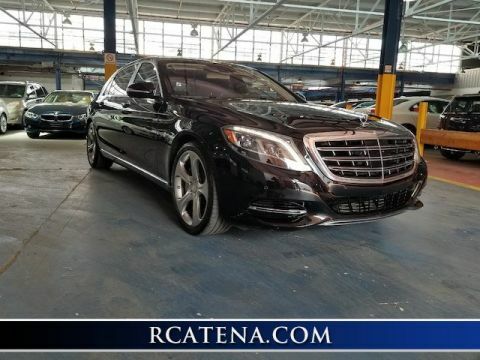 Satisfy it with a test drive of a used Mercedes-Benz, BMW, Lexus, Audi or Toyota model that piques your interest, here at Richard Catena Auto in Teterboro. We’re well aware not everyone is looking for a new car out there, and if you’re one of those people, we have the solution for you! 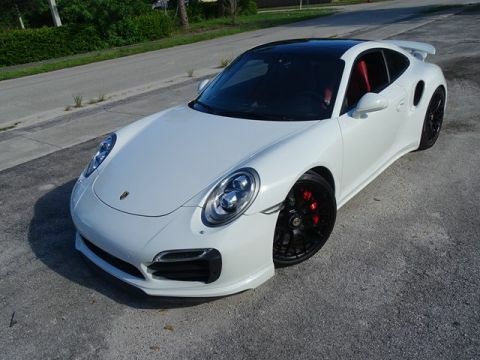 If you’re being budget-minded or simply desire a certain ride and don’t mind it having some miles on it, at Richard Catena Auto, you’re going to find many high quality used cars. 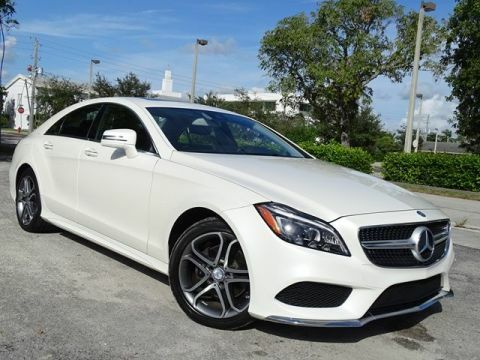 There’s a selection of many used Mercedes-Benz, BMW, Lexus, Audi and Toyota vehicles, which we carefully curate to make sure you get reliable and efficient transport, as well as an affordable option, so you certainly feel like you’re getting a ride you’re going to love. Looking to find out more? We invite you to stop in and see us at Richard Catena Auto of Teterboro, where we can keep the conversation going. We can be reached in a variety of ways; either over the phone, through our website, or of course, in person at 430 Industrial Ave. in Teterboro, NJ. Our team loves getting to know drivers in greater Newark, North Bergen, Hackensack and Passaic, and we strive to give you the most enjoyable experience possible. Feel free to swing by during regular business hours, and we can get the ball rolling and discuss all your car options. 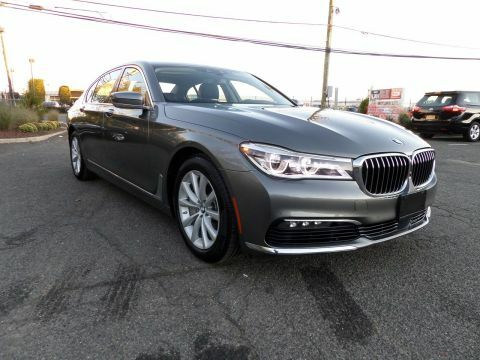 Browse More Pre-Owned Vehicles for Sale in Teterboro, NJ, Hackensak, NJ, New York City, NY, Patterson, NJ, Newark, NJ and Jersey City, NJ. I dreamed car for a long time. Finally my husband made me present on my birthday. He took me to this dealership and kept his promise. Thank you guys for helping to choose proper car. Fantastic place to buy a car. We could not believe the deal we got on our used Prius. Will def be a repeat customer and will always recommend this place to others. 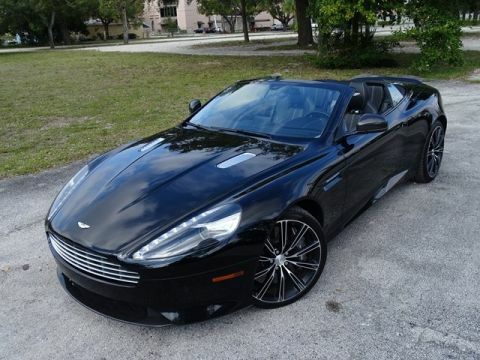 Great cars and great service. Great service experiences from beginning to end. Nice prices and pleasant staff. I am glad I bought my car there. I had been looking for a Wrangler. I found used Wrangler in a good condition and price. 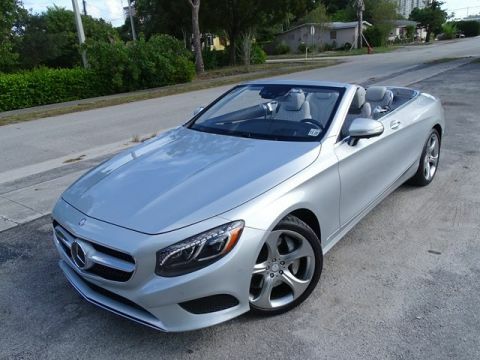 I drove this car in the area then bought. Very reliable personal. 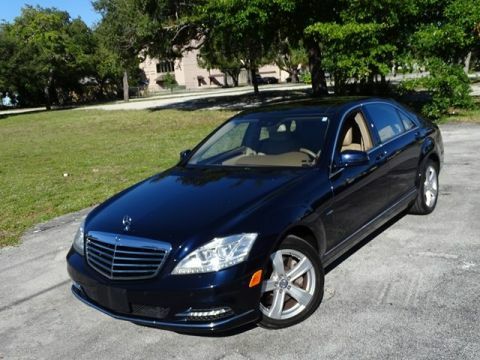 This car dealership and staff provided excellent service with the purchase of my vehicle. All process was smooth as silk. Great and fantastic dealership we have ever seen. We found our family car (ford) on Richard Catena Auto Wholesalers. We were wondered by staff treating. If you want to make a right choice apply to this car dealership. If even you will not buy a car they help you in everything anyway. I was there I liked very much. All team member met me with a smile and helped me to buy a car. I bought BMW. Documentation process was very fast . I advised my friends Richard Catena Auto Wholesalers. Biggest thanks to everyone from that car dealer ship. I was in Richard Catena Auto Wholesalers 1 week ago. There were a lot of models of car. All cars was clean and maintained. I bought Chevrolet. It was used car with perfect conditions like a new. 5 stars to staff and conditions of cars.